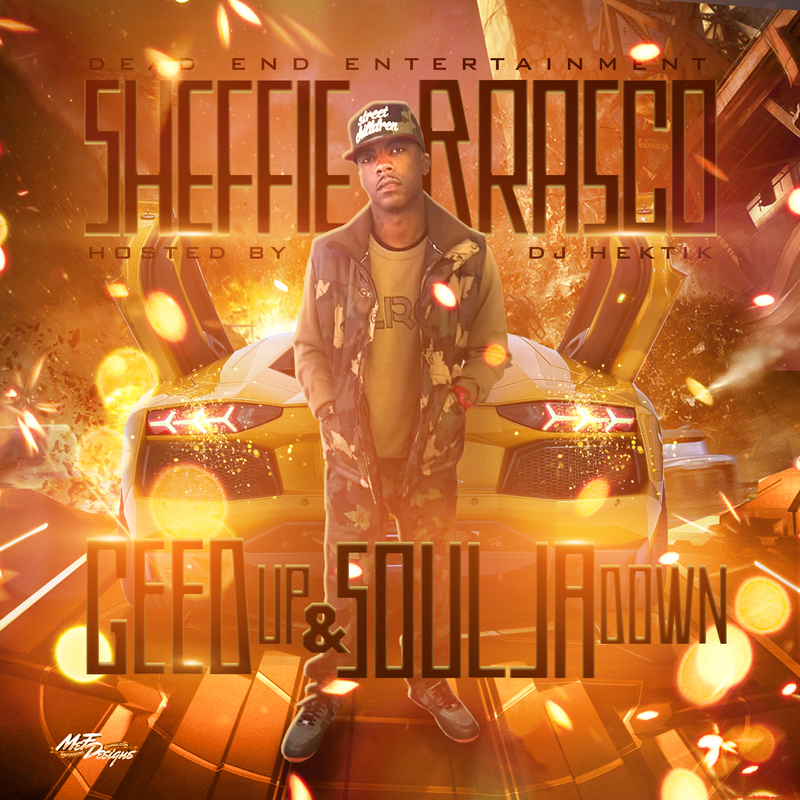 Celebrity ScopeBlack HistoryModel News Sheffie Brasco: There's A Direct Correlation Between Poverty..
New Orleans native and rapper Sheffie Brasco tells us about his passion for music, his personal definition of slavery, and how he feels about pants sagging. Sheffie also plans to write movies that the world will never forget; and to win prestigious awards that will serve as a constant reminder to all… that he has made his mark in the industry. Q: Fantasy: Who are you? Where are you from? What do you do for a living? Where did you grow up? What schools did you attend? When did your career begin? A: Sheffie Brasco: My real name is Sheffie and I’m from the crescent city (New Orleans). I’m currently a fine dining chef. I grew up in the 9th ward and New Orleans east. I attended Mc Donough no. 15 elementary, Beau Regaurd Junior High, and I graduated from Sarah T. Reed High School. My career as a rapper didn’t actually begin until after hurricane Katrina. I moved to Atlanta to do a feature on a song with a artist from New Orleans named Asad Regal. Dude gave me $800 for the feature and another $500 just to stay and do some more work. During my first week there Karol, with Kamaru Ent., took me to different venues that were hosting open mic performances where I performed every night. The response that I received from the crowd was crazy. They liked my music. I thought to myself… “I’m in a whole nother city. People embraced and loved my music up to the point where I had to take it more seriously and give them what they needed. I sent for my girl, got her moved to the A (Atlanta), and started my campaign. Eventually I decided to work from my city (New Orleans) instead of Atlanta. Q: Fantasy: If you could turn back the hands of time and attend high school again what would you do differently? A: Sheffie Brasco: Since music has always been my passion I would go back and take the steps to further educate myself on the law side of the music and get a degree in it. Q: Fantasy: Just recently you released a song “Out Da Gate” Featuring Chris P and Kidd Kidd. 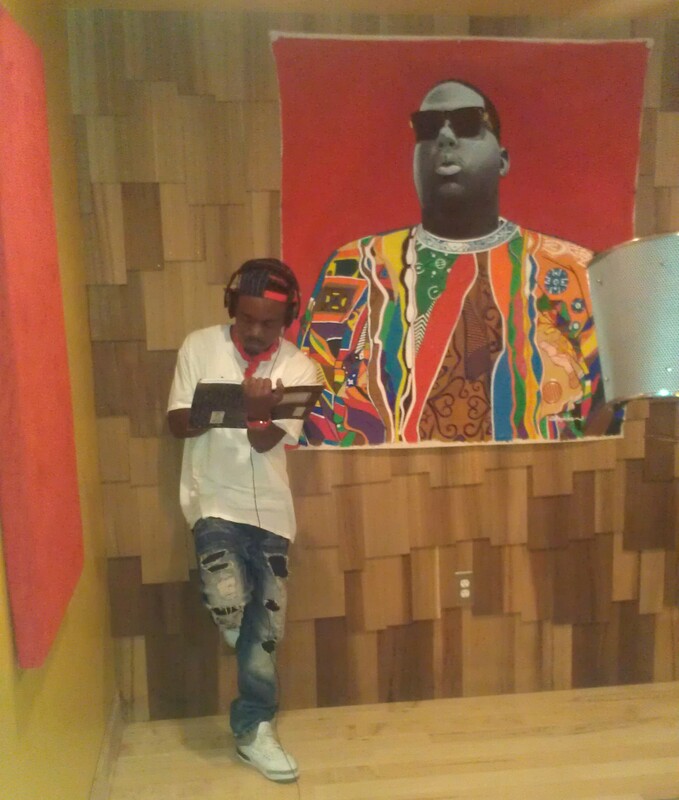 How did the collaboration with G- Unit’s artist Kidd Kidd come about? What’s the story behind the song, or the overall message; In other words… what do you want listeners to take from it? A: Sheffie Brasco: Been knowing Nutt (Kidd Kidd) for a minute. We worked with some of the same producers in Atl. We talked about doing the collaboration when we were in The Bottom Line (club in New Orleans). One night and he was with it (interested in doing the collaboration) so my team reached out to him. We recorded our verses, sent it to him while he was in NY, and he sent it back asap! When I wrote the hook, I was basically speaking in futuristic terms and my verse elaborates that. I believe in my talent so much. 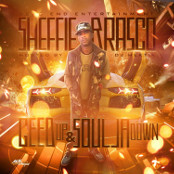 Q: Fantasy: You also dropped Geed Up and Soldier Down mix tape, which is hosted by DJ Dow Jones and DJ Hektik. Track 13. Paper Cut Boy ft. Mack Maine of YMCMB has to be one of my favorites. Who produced the track for this particular song? What is a Paper Cut Boy? 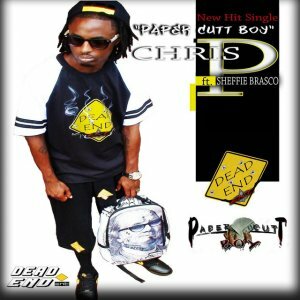 A: Sheffie Brasco: Paper Cut Boy is produced my man U.P. of PSP (Palmyra Street Productions) studios.PSP Studios had the sound that we were looking for, some N.O. sh#t (native New Orleans sound). We had been working with PSP ever since I came back from Atl. U.P is really a super producer. A Paper Cut Boy is one who is always fresh (well dressed) and has the money to back it up. He get money, put food on the table, take care of his family, and stay fresh ta death like he just stepped out of a casket. Tiffany “Fantasy” Clements is an American journalist and Tastemaker… who specializes in developing creative content for websites, behind the scenes press, and event recaps. She’s also an innovator and the executive director of marketing and branding at Keiani Enterprises full-service agency. Tiffany has a knack for strategic planning and relevant content development, which leverages brands and helps small businesses propel forward. In her spare time when she’s not writing her fingers to the bone, over a Community cup of coffee, she swaps ideas with like-minded entrepreneurial peers in order to grow, learn, guide, and elevate. Follow her via social network by clicking any of the links below. Don't forget to say hello!